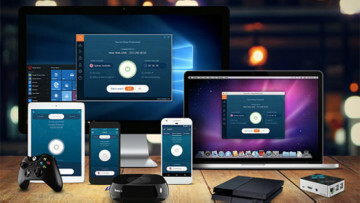 Today's highlighted deal comes via our Online Courses section of the Neowin Deals store, where you can save 95% off the Complete Full Stack Web Development Master Class Bundle. Cover today's hottest web frameworks in this 46+ hour bundle and become the rarest type of coder out there. 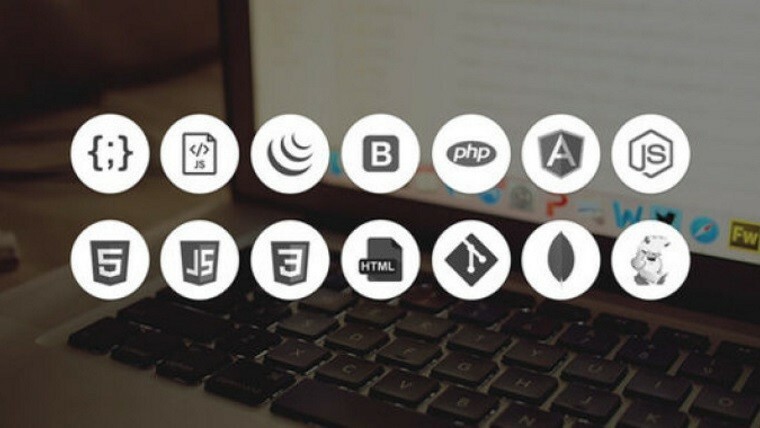 This Complete Full Stack Web Development Master Class Bundle normally costs $693, but you can pick this up for just $29 for a limited time, that's a saving of $664 (95%) off the normal price!